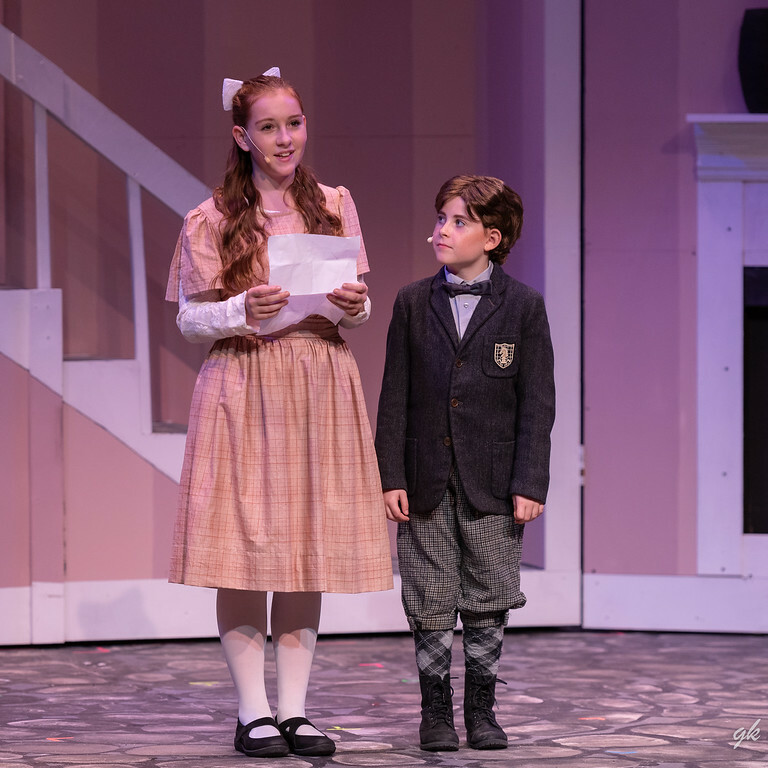 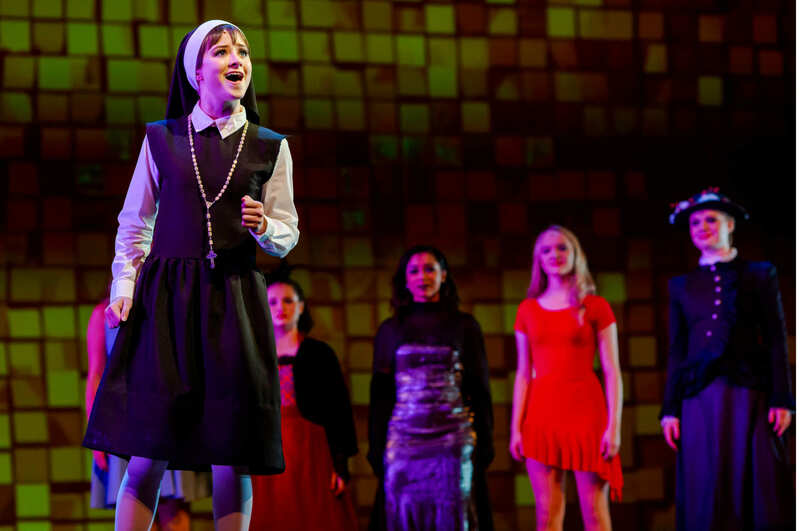 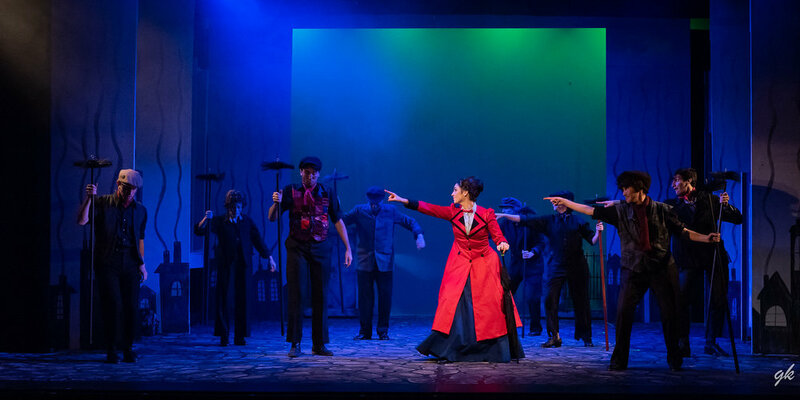 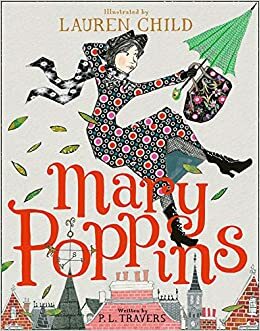 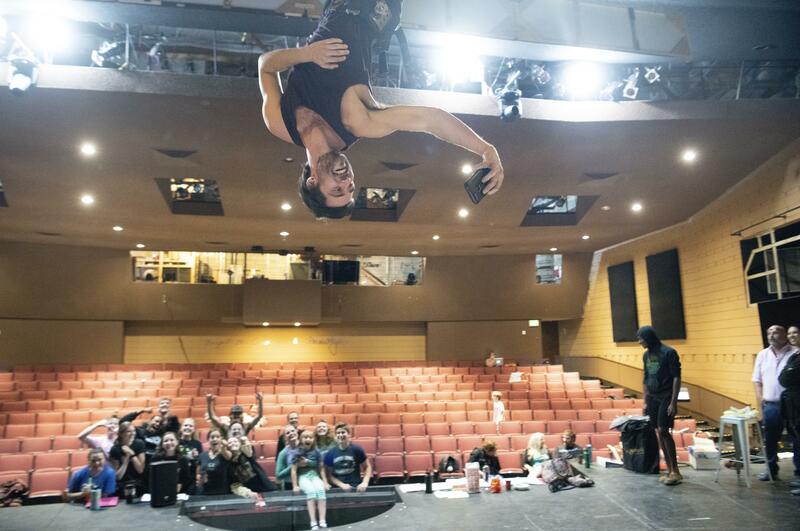 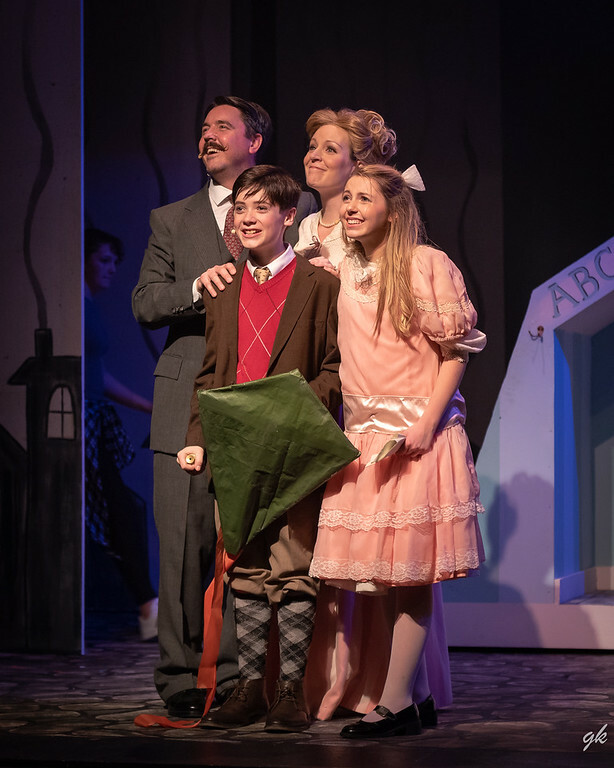 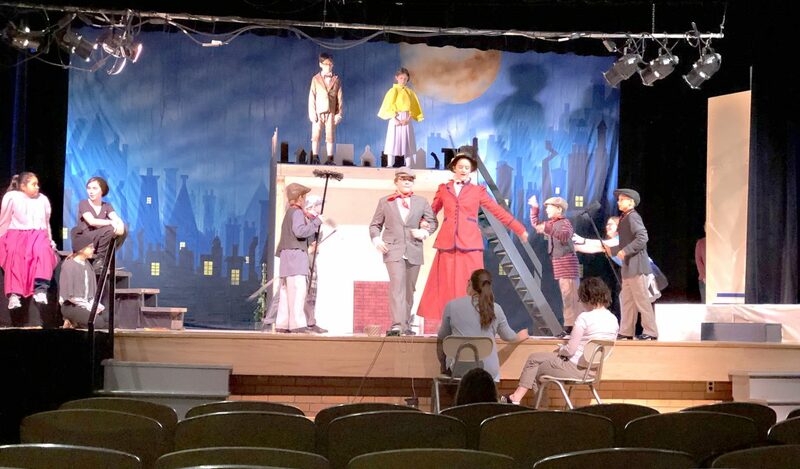 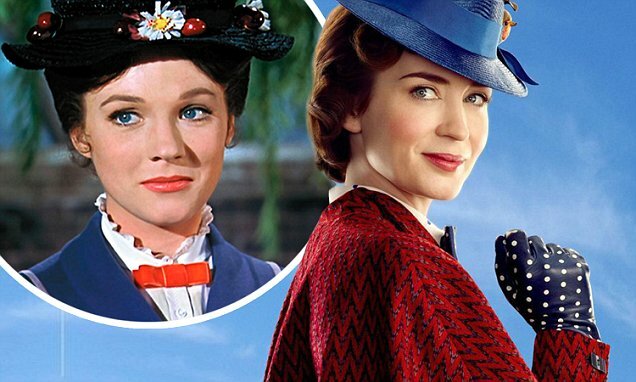 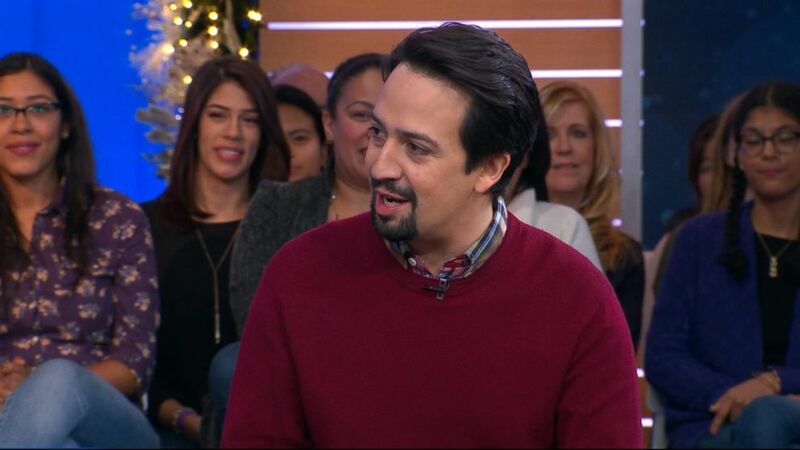 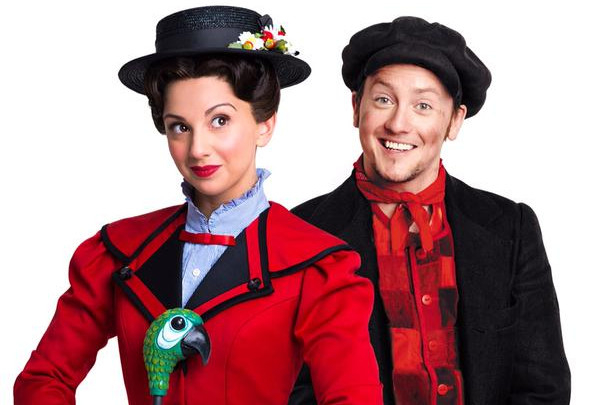 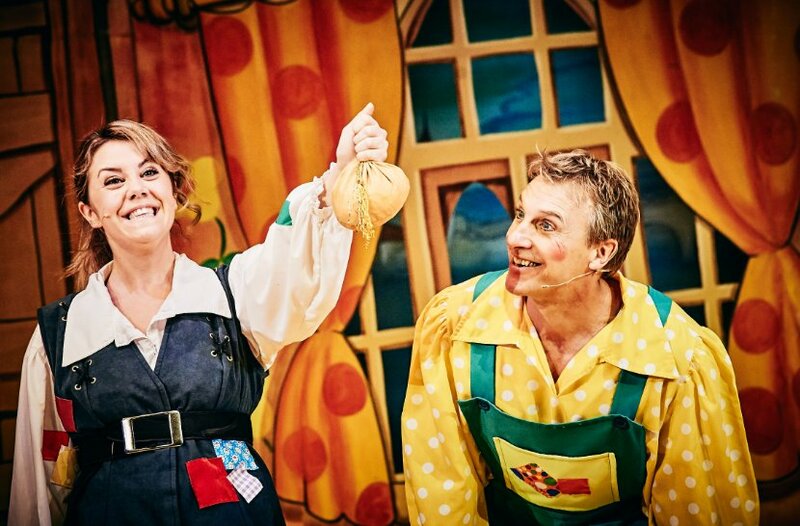 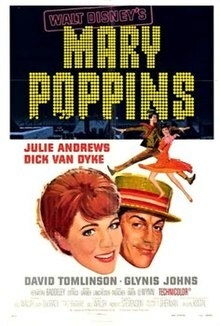 Mary Poppins is Breaking Records at Young People's Theatre! 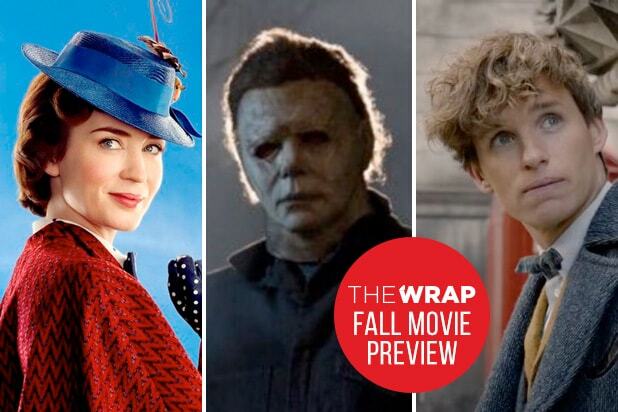 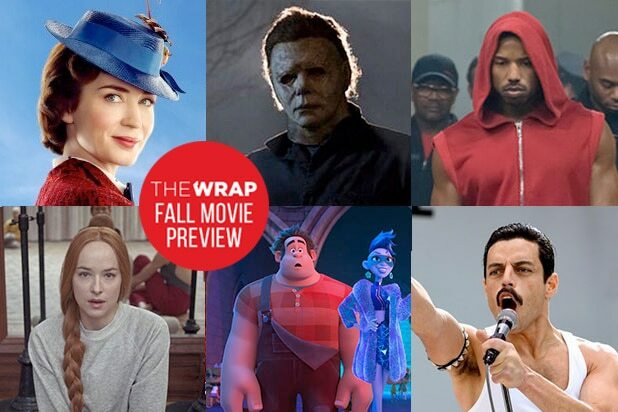 Can Fall Box Office Break Records Despite Lack of New 'Star Wars' and Marvel Movies? 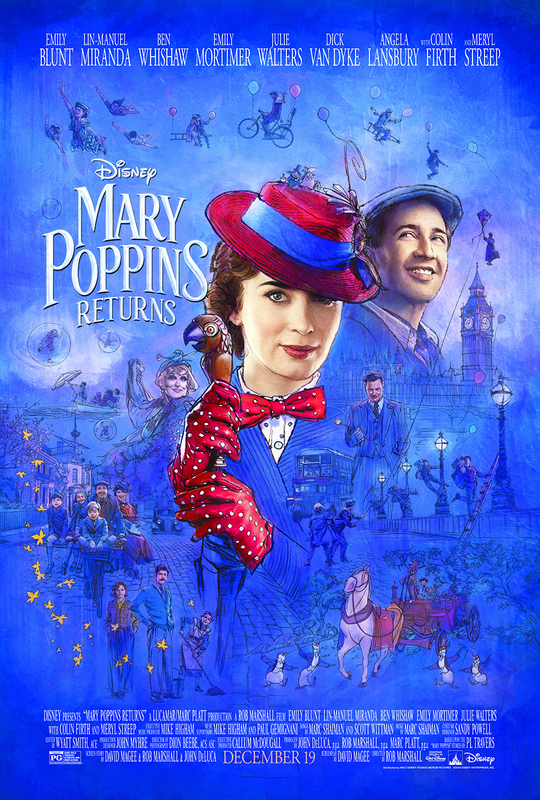 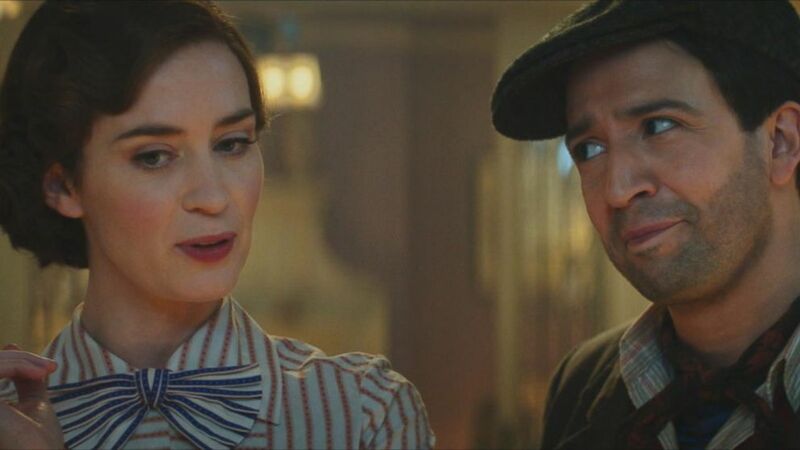 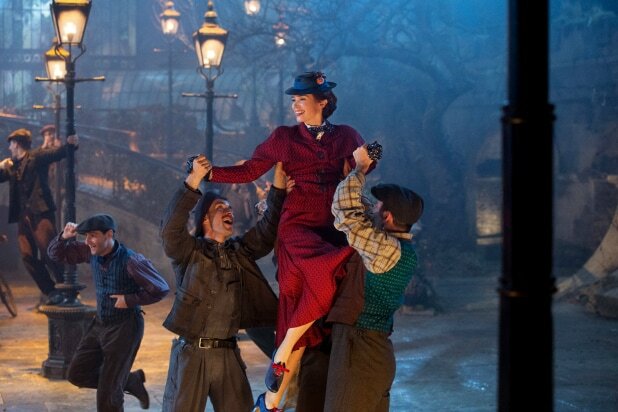 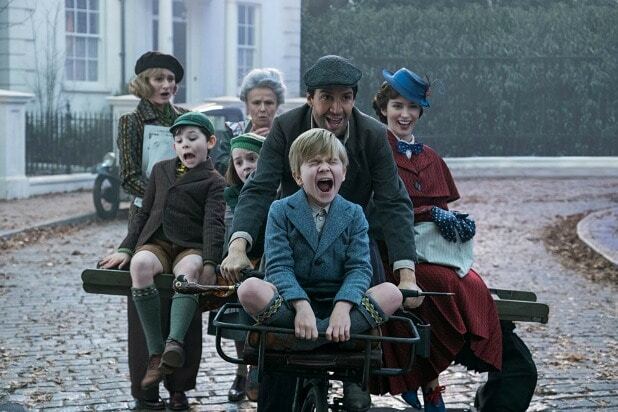 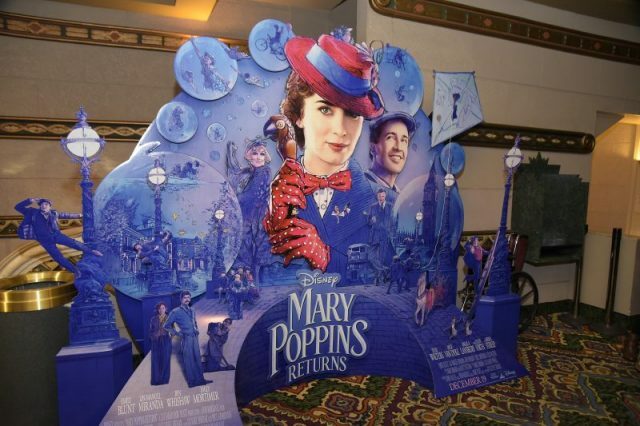 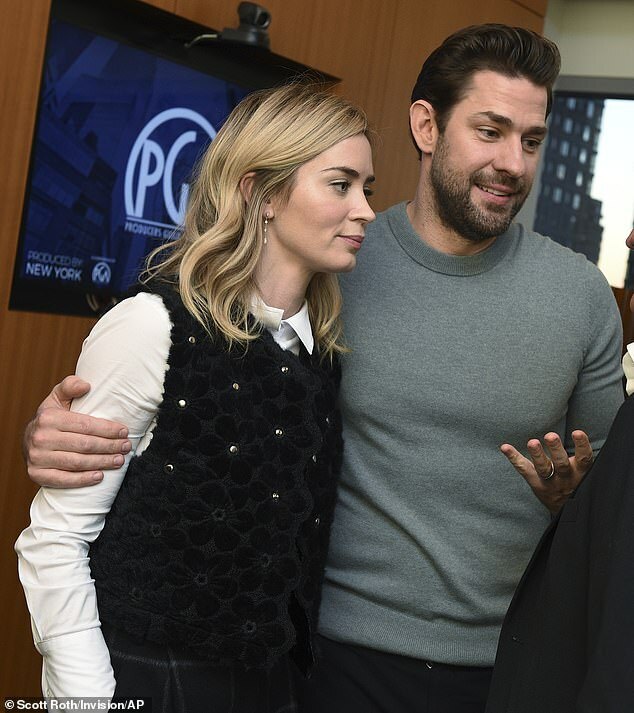 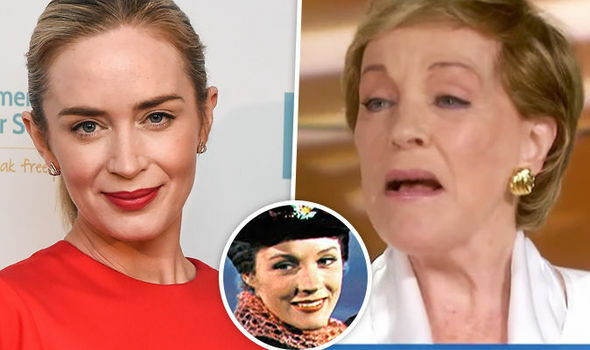 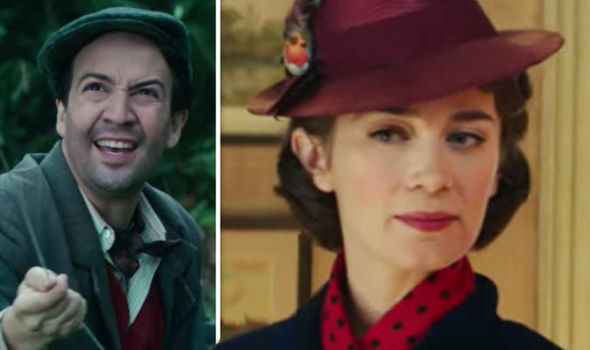 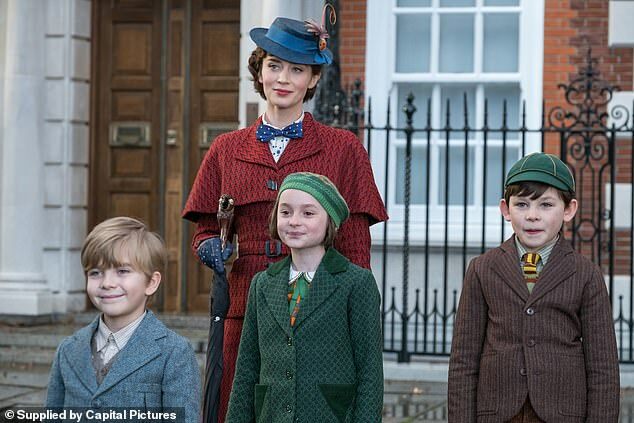 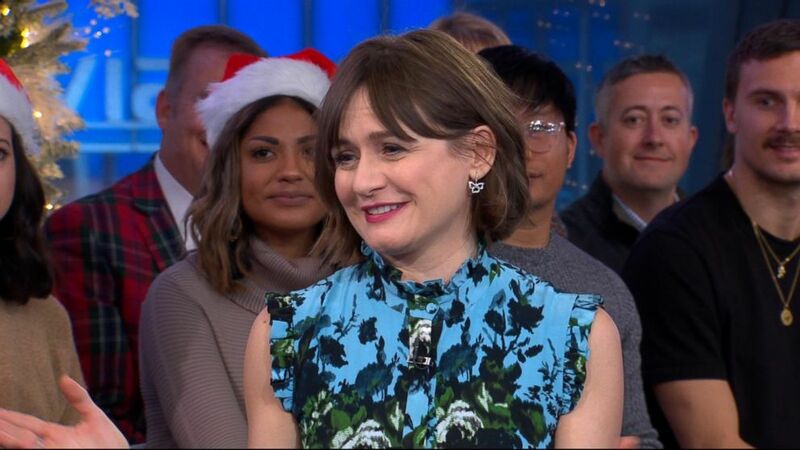 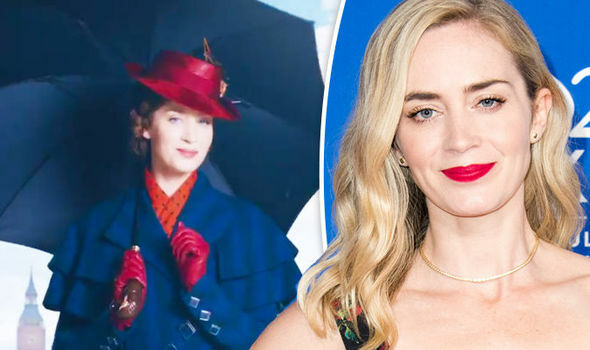 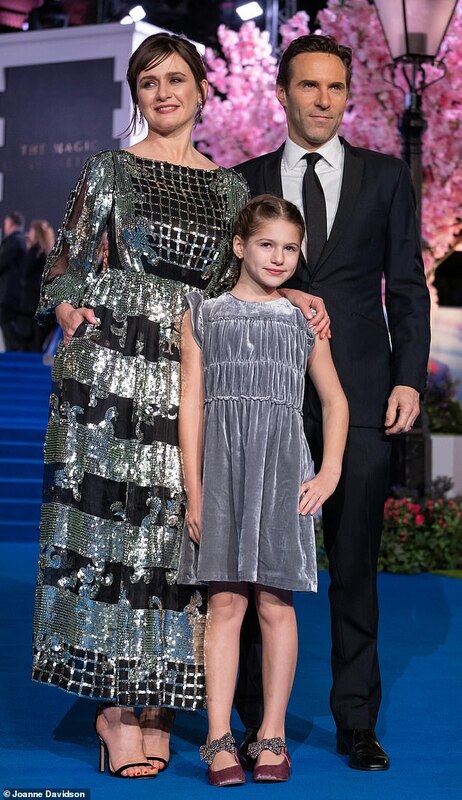 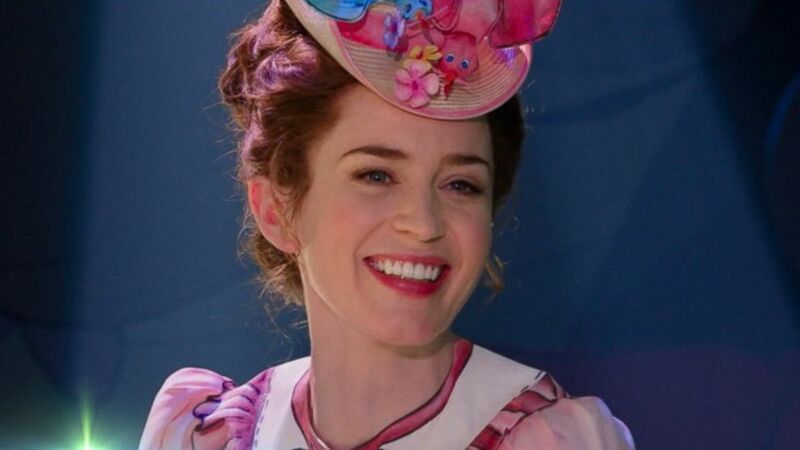 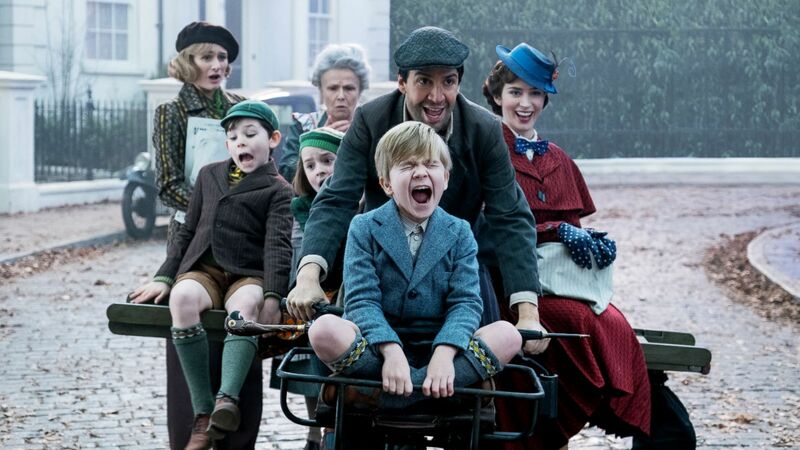 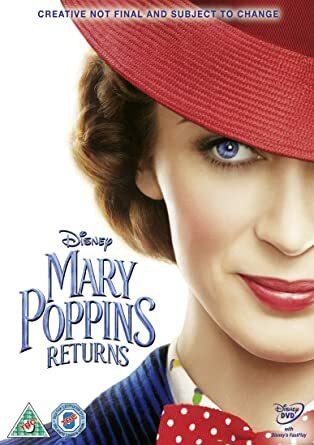 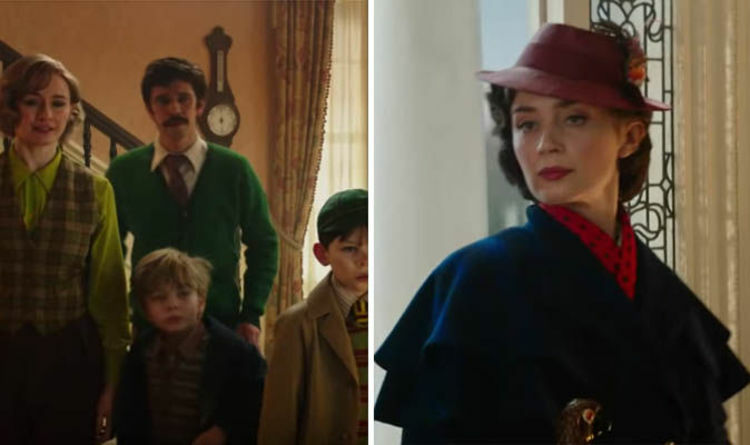 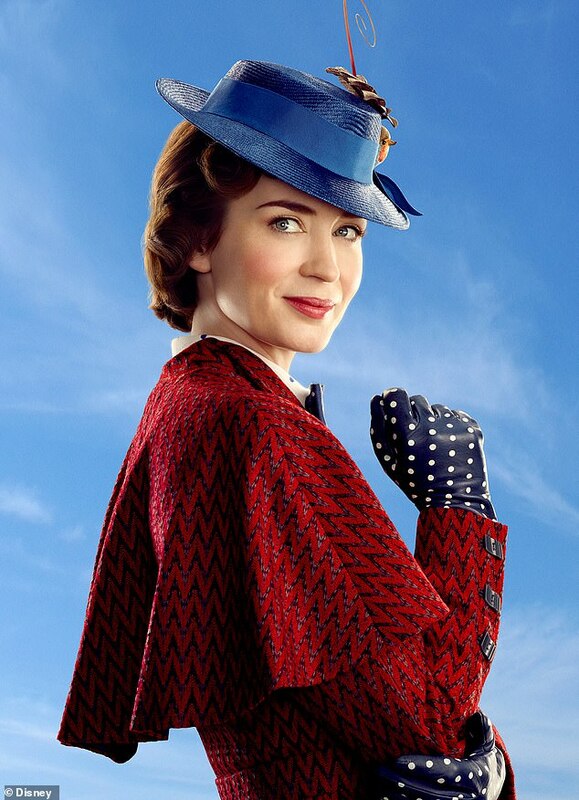 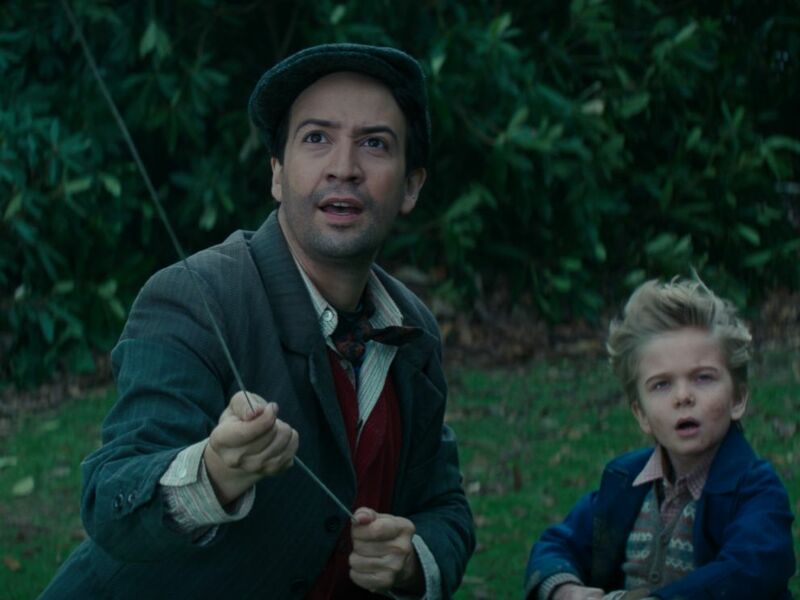 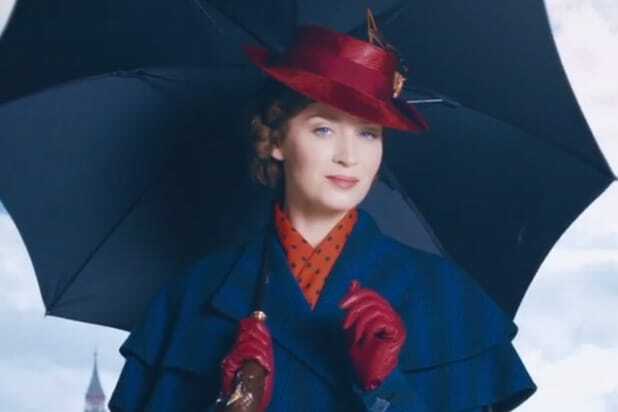 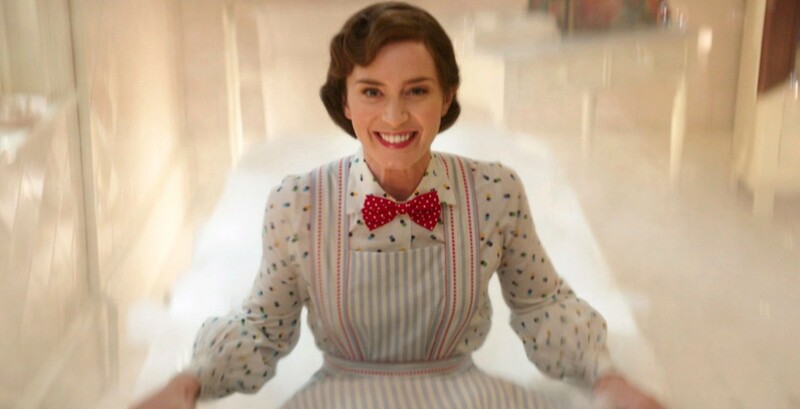 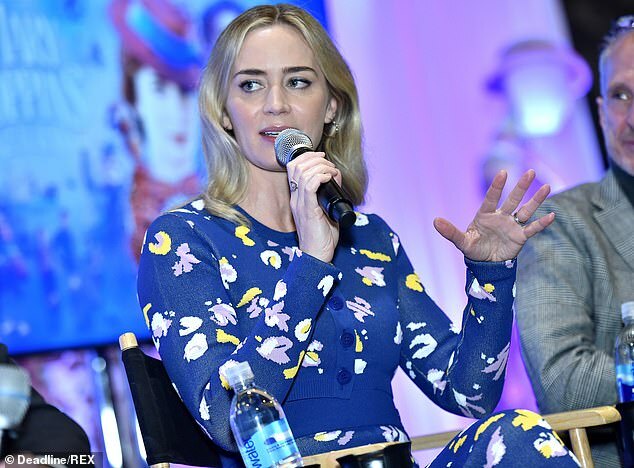 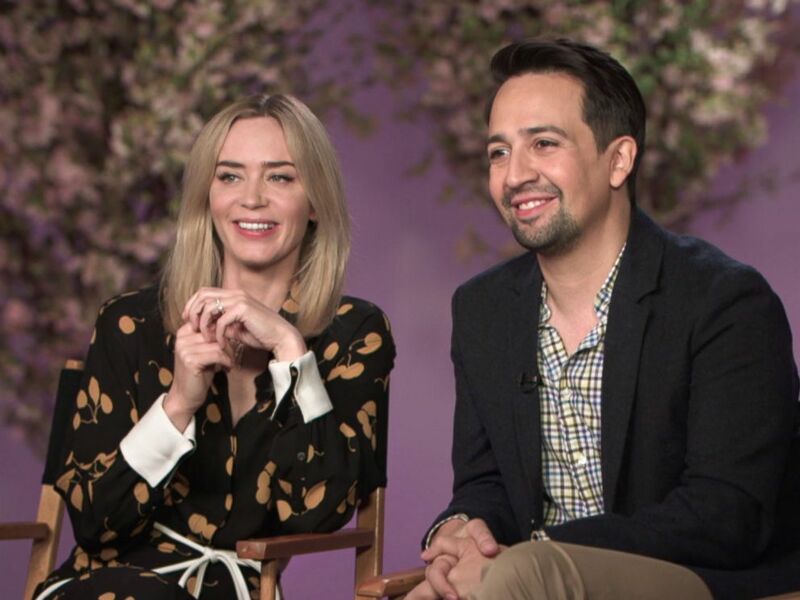 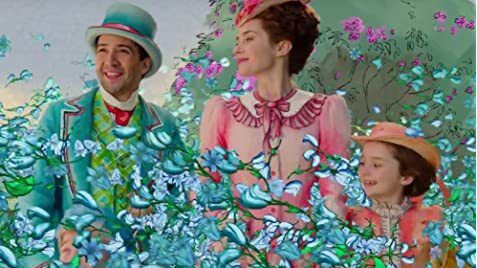 Emily Blunt as Mary Poppins in 'Mary Poppins Returns. 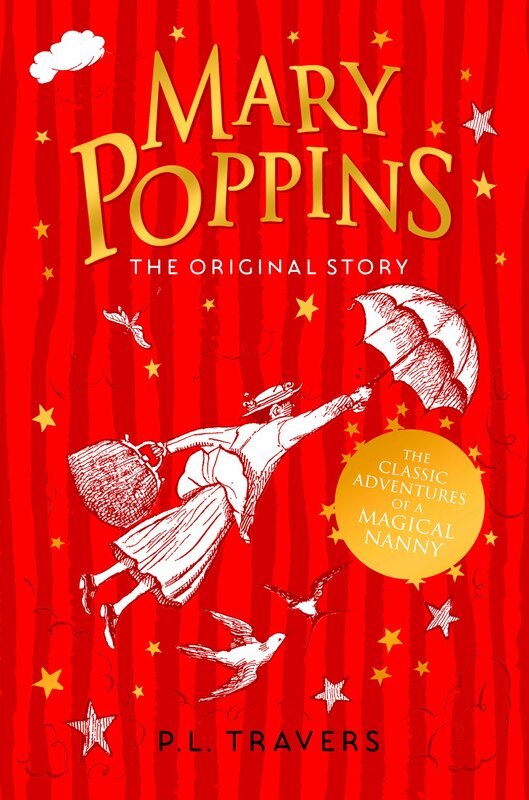 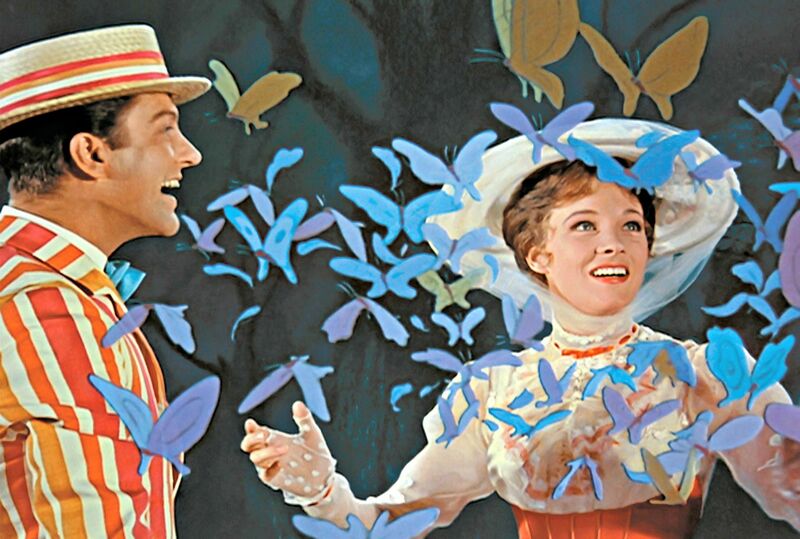 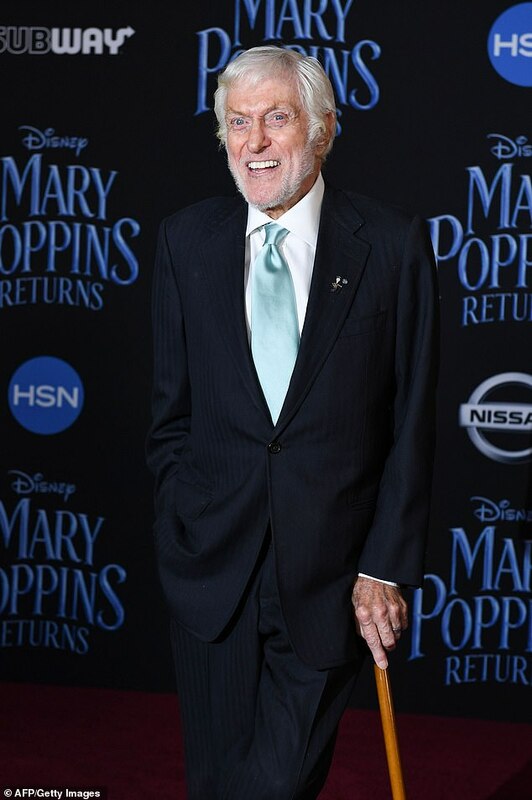 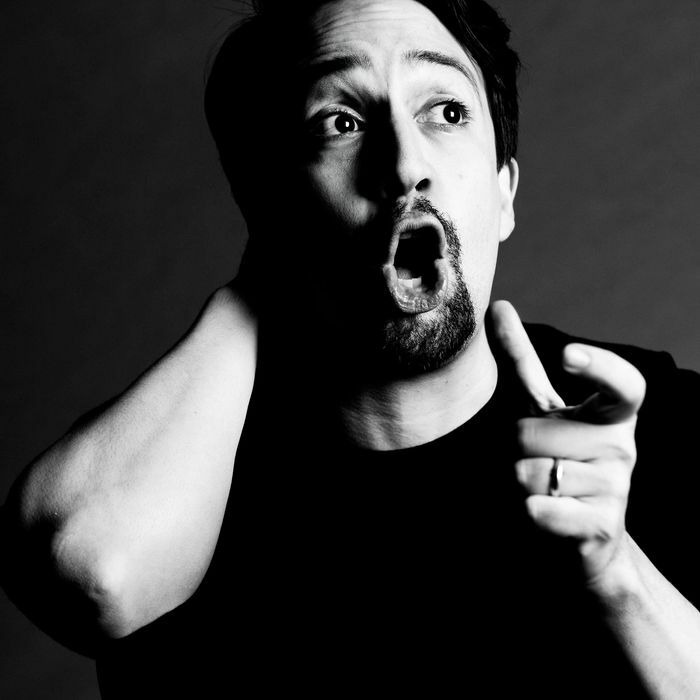 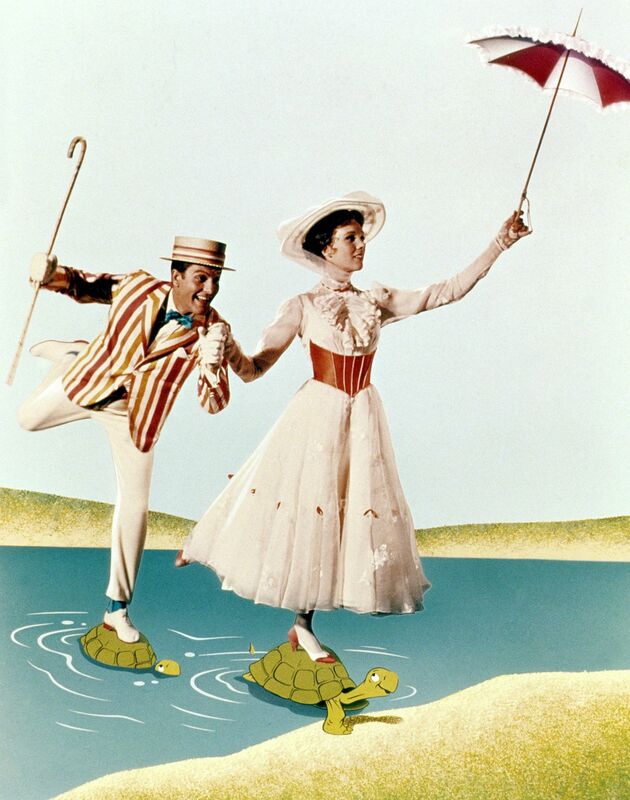 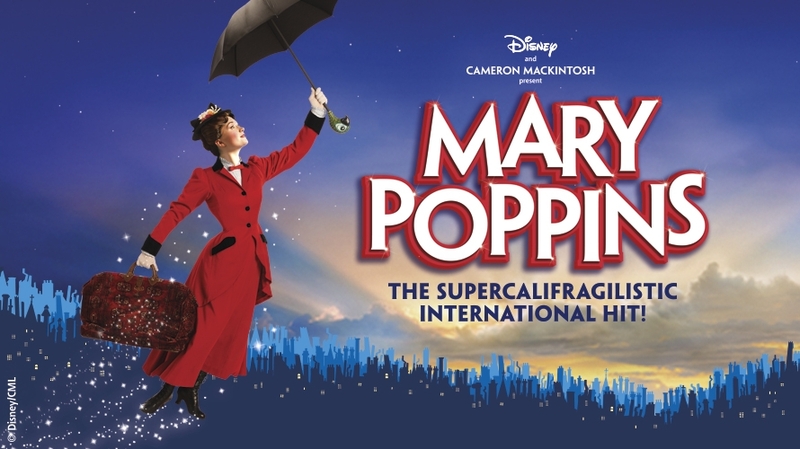 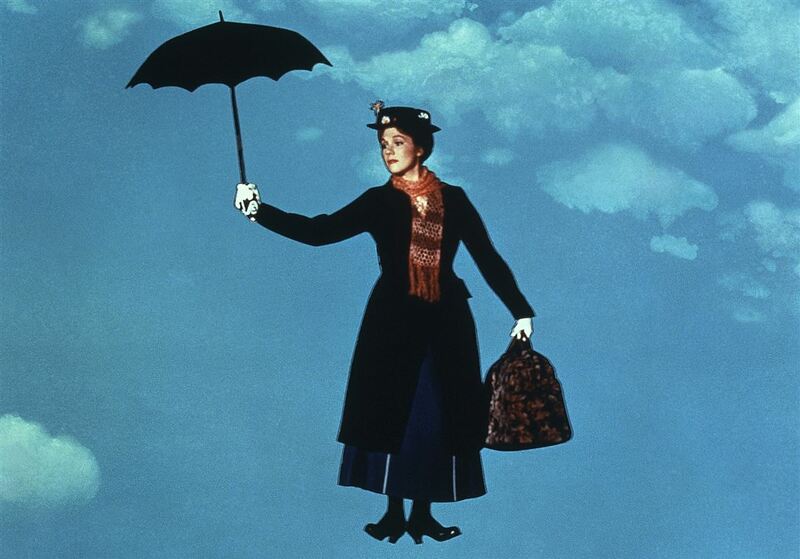 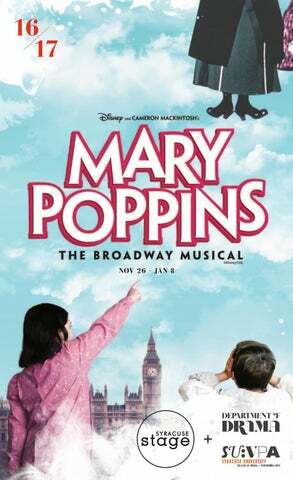 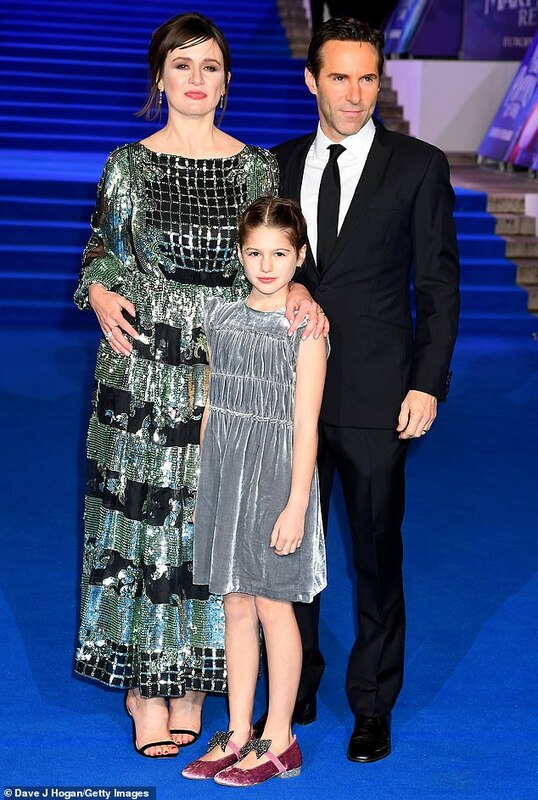 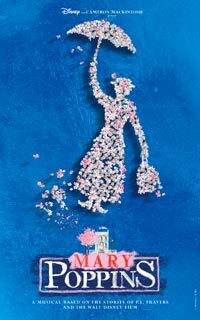 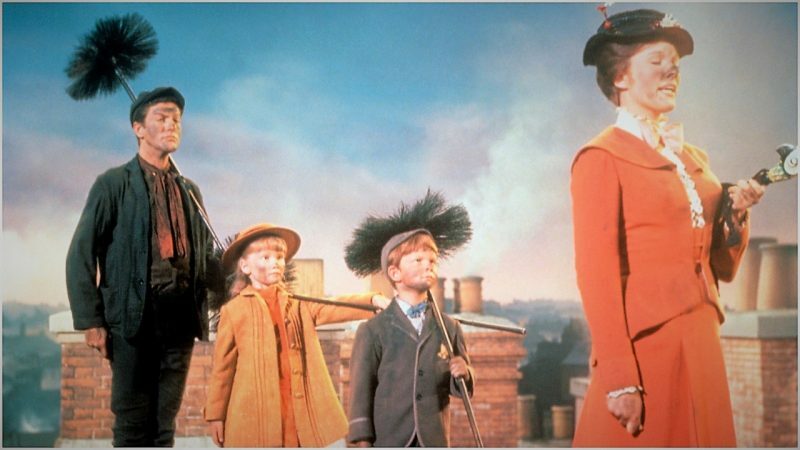 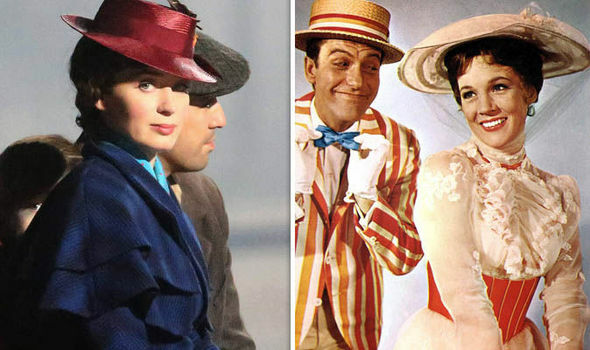 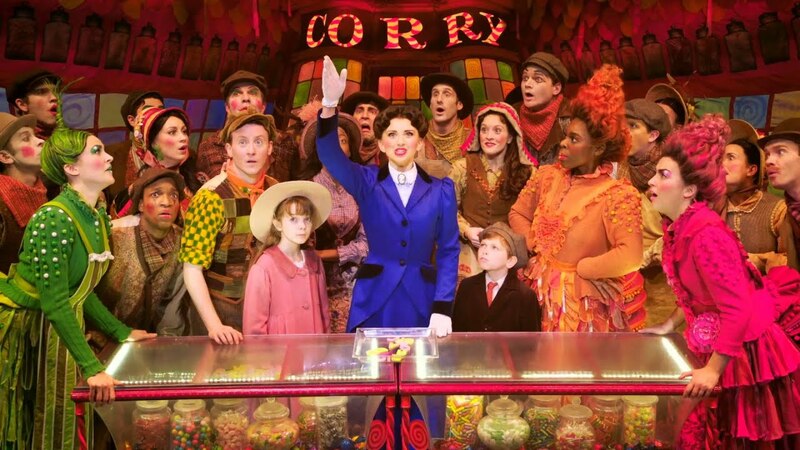 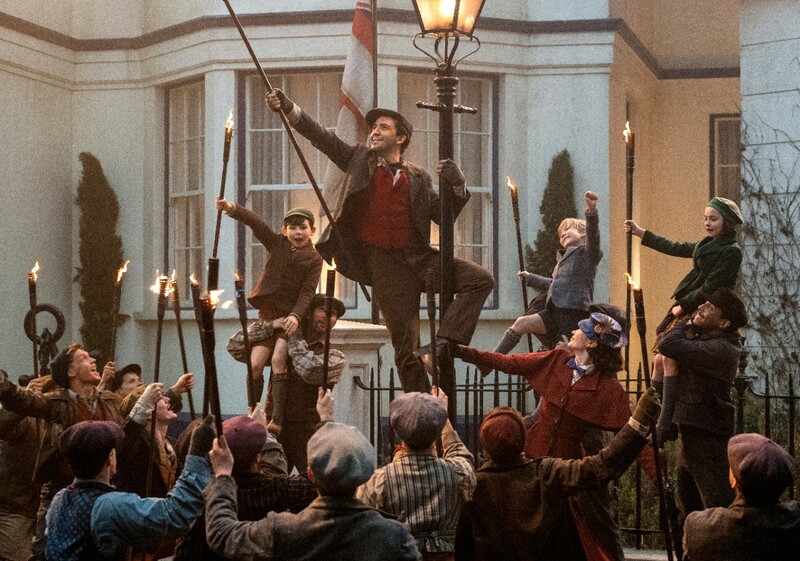 Mary Poppins returns to the Theatre Royal Plymouth in 2016! 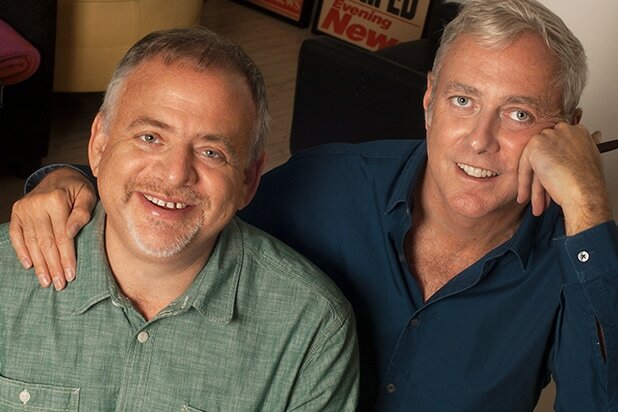 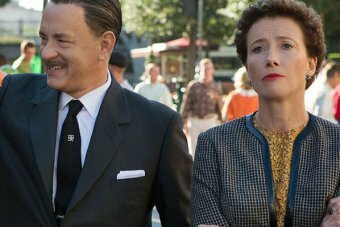 Tom Hanks and Emma Thompson play Walt Disney and P.L. 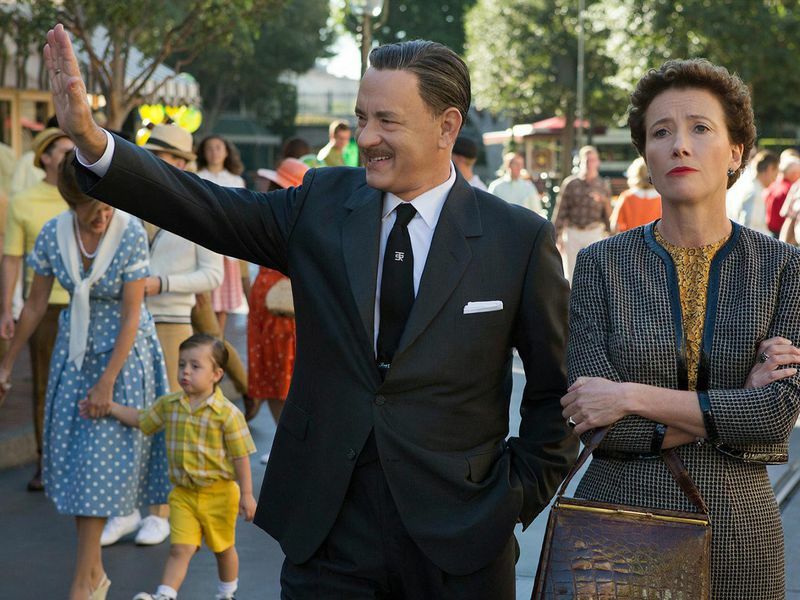 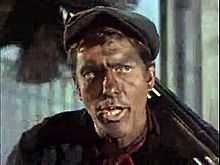 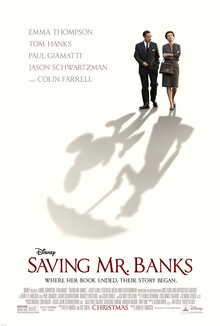 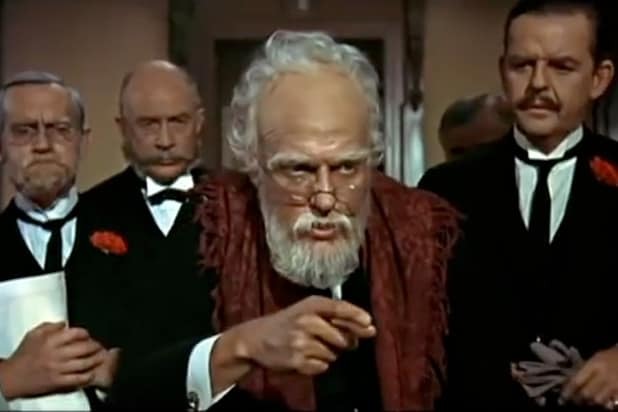 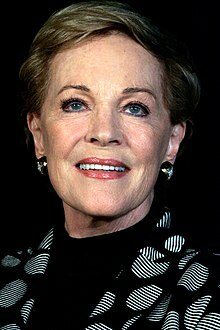 Travers in Saving Mr Banks. 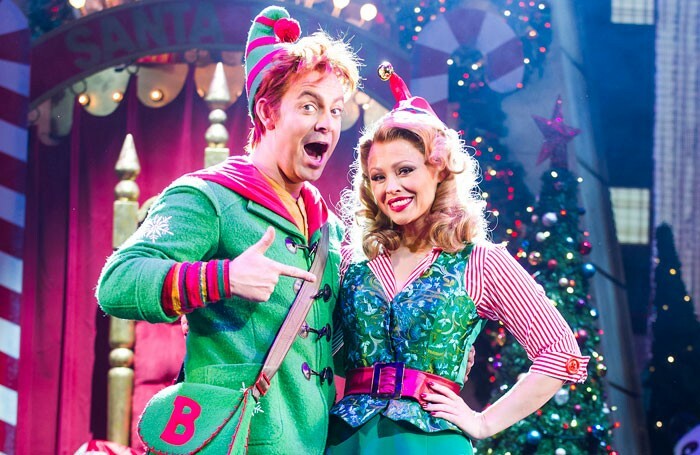 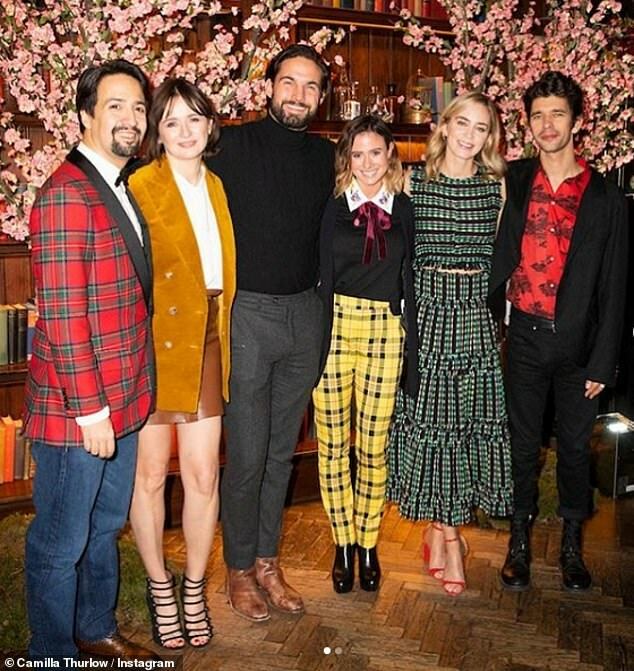 Kimberley Walsh and Ben Forster in Elf the Musical at the Dominion Theatre. 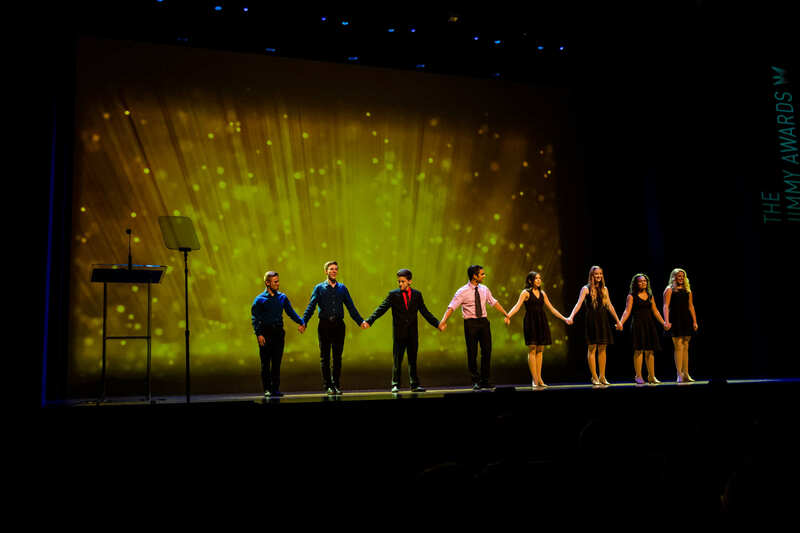 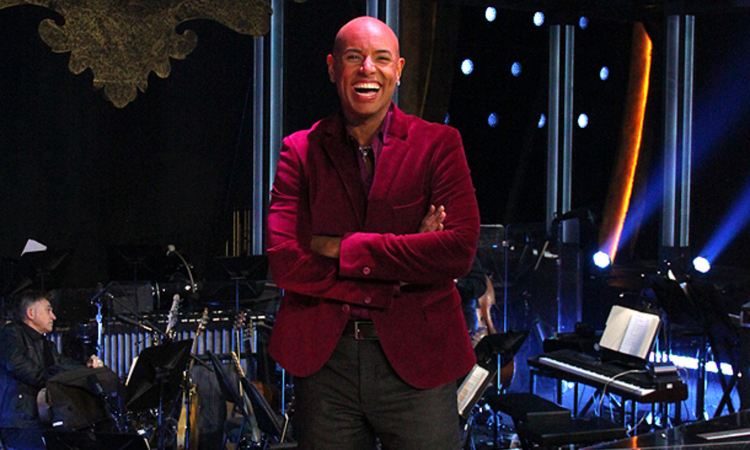 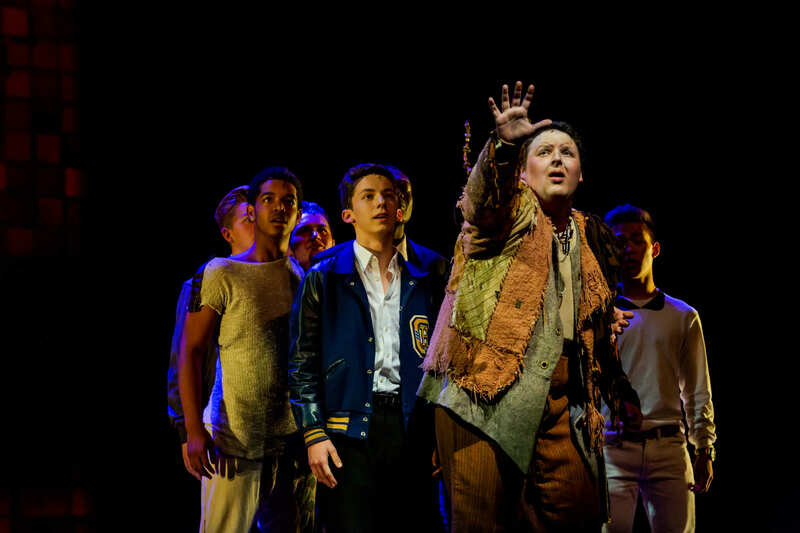 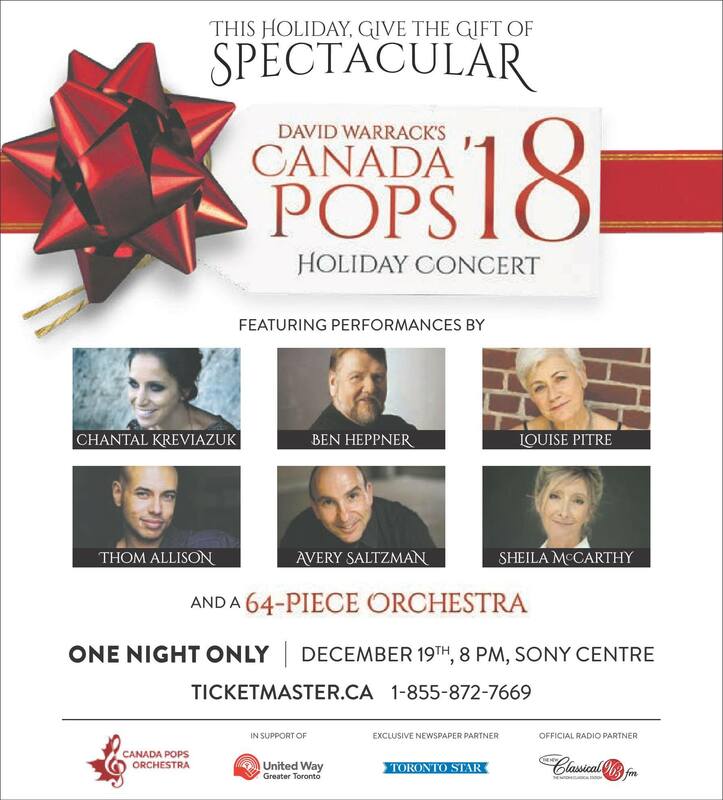 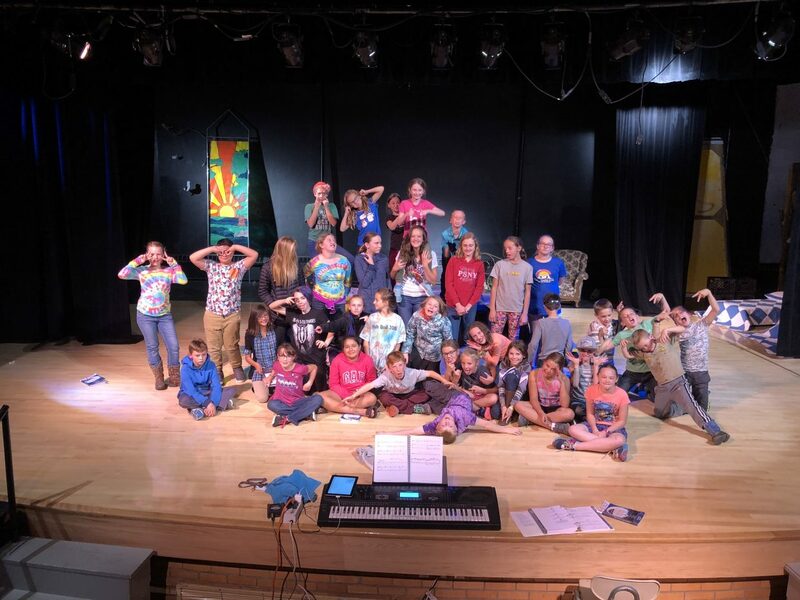 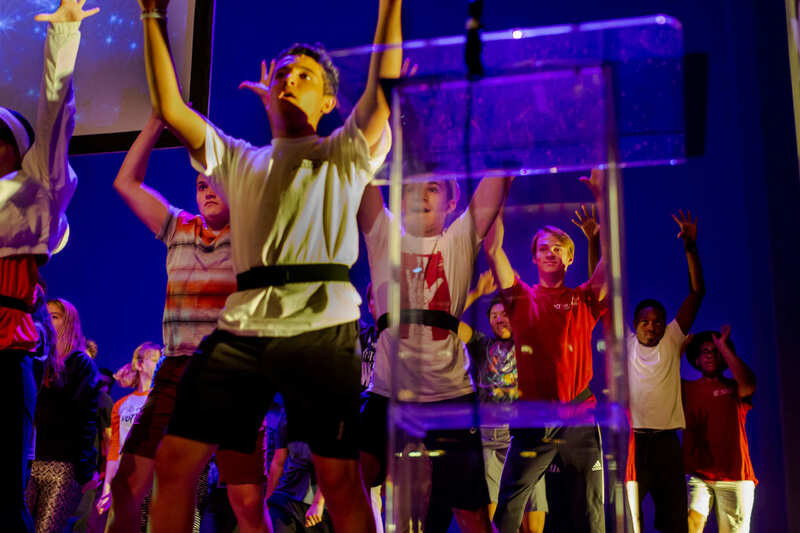 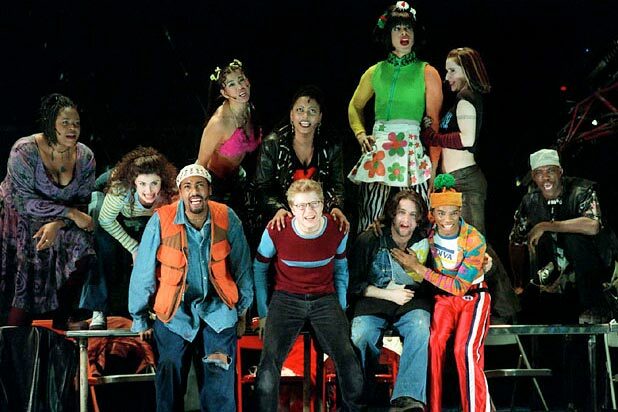 The AFC - the lifeline for Canada's entertainment industry shared Young People's Theatre's post.